This year aBlogtoWatch appropriately included the Ulysse Nardin Freak Vision in our list of the top 10 watches featured at SIHH 2018. 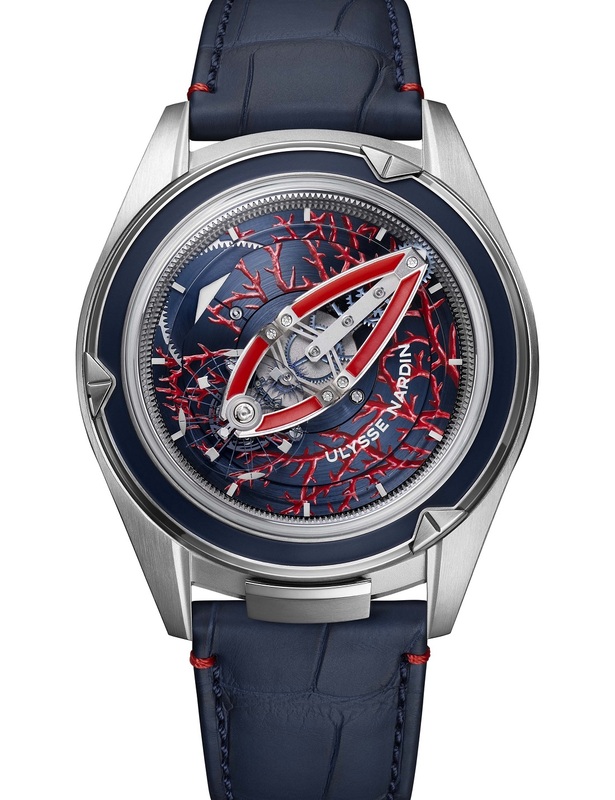 Known as Ulysse Nardin’s ongoing collection of high-end technology-packed timepieces, the Freak line-up was updated this year at SIHH with a new “Grinder” automatic movement system that allowed for winding of the mainspring with extremely small movements of the case, by using all silicon parts. With the inclusion of automatic winding and an update to the case, this made for a noteworthy addition to the collection, which we went hands-on with here. Now, Ulysse Nardin is releasing two one-of-a-kind Freak Vision models using a variety of production methods ranging from acrylic painting to gold wire bonding, a process utilized in semiconductor device fabrication. The result is a pair of visually updated Freak Vision timepieces inspired by the snorkeling reef of Coral Bay in Western Australia. Here’s a quick look at the Ulysse Nardin Freak Vision Coral Bay watches. For more of the technical details surrounding the Freak Vision, Ariel’s hands-on article linked to above is a great resource. In this article, we’ll focus more on these new finishing techniques. Retaining the same 45mm case diameter and UN-250 caliber found in the previous Freak Vision, the Ulysse Nardin Freak Vision Coral Bay appears to deliver much of the same wearing experience. 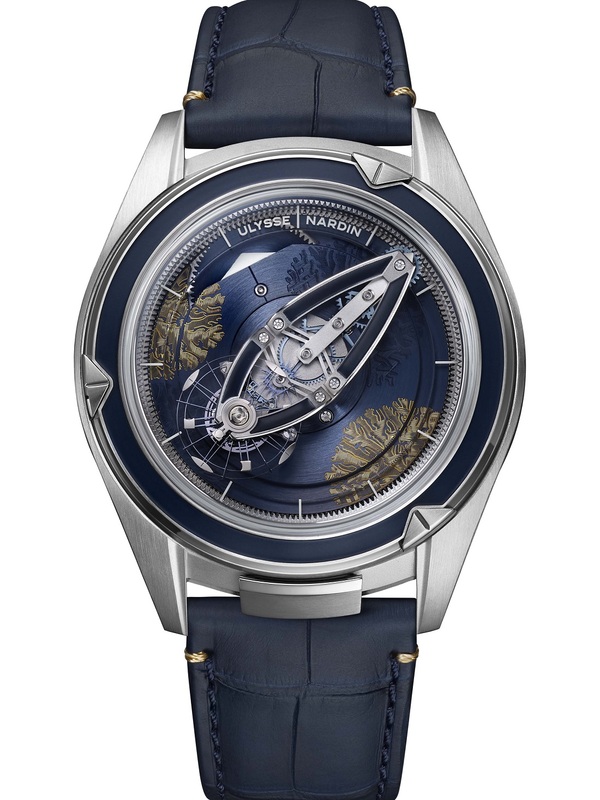 But, as one of the manufacturers most well-known for integrating silicon and various methods borrowed from the electronics industry, the watches give us a quick glimpse at how Ulysse Nardin is expanding their methods of production. Perhaps the most interesting model is the “piece unique” Reference 2505-250LE/CORALBAY-1. This model starts with a chemical vapor disposition process (also used in the semiconductor industry for the production of thin films) to achieve the shade of blue used as a backdrop for the coral reef motif. Then, gold threads (sometimes as thin as 15µm) are squeezed from a bonding machine on both sides of the dial component, tied at both ends, bonded, and laser cleaned. This results in a bright, decorative pattern on a deep blue dial surface resembling something along the lines of a Venus sea fan. 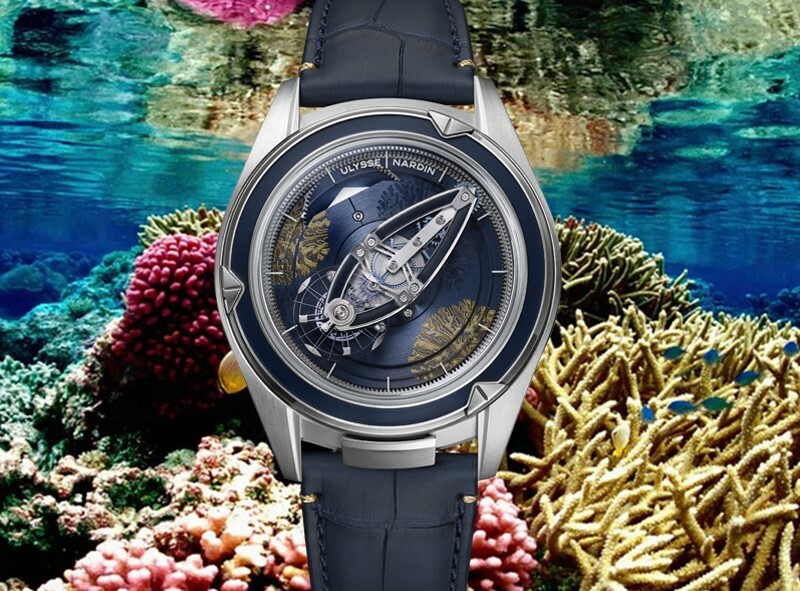 A slightly more traditional approach is executed in the Ulysse Nardin Freak Vision Coral Bay Reference 2505-250LE/CORALBAY-2, another unique piece. 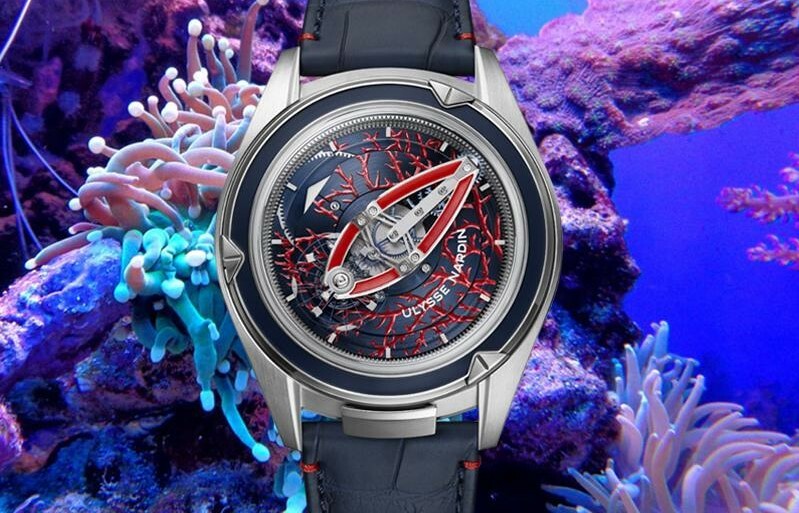 This time, using the same CVD-treated blue dial surface, an array of coral tendrils is produced with red and white acrylic painting mixed directly on the dial and integrated on the spring barrel bridge. Ulysse Nardin then heats the dial to 90 degrees between each color application and hand paints the remaining finer details with fine brushes under a magnifying glass. All told, the process takes about 20 hours for a single watch. Judging from the press photos it seems as if the applications are also quite thick and while this is certainly the more visually striking version, I still I’d fall for the model featuring the gold wire bonding. Is the first dial made from David’s shirt? Personally I prefer the base model, though these are certainly fun. I’d have to ask the price, so that rules me out anyway! Remind me, what time is it? Thank you, although I do prefer hands. NOW I finally see it!! I wouldn’t have without your cheat sheet! Technically interesting dial construction method, but the results don’t do a thing for me and this coming from a Freak freak. I’m glad these are piece unique because they look like gift shop watches. The Freak is among the upper echelon of watch families in my opinion and I’m loathe to see it cheapened. 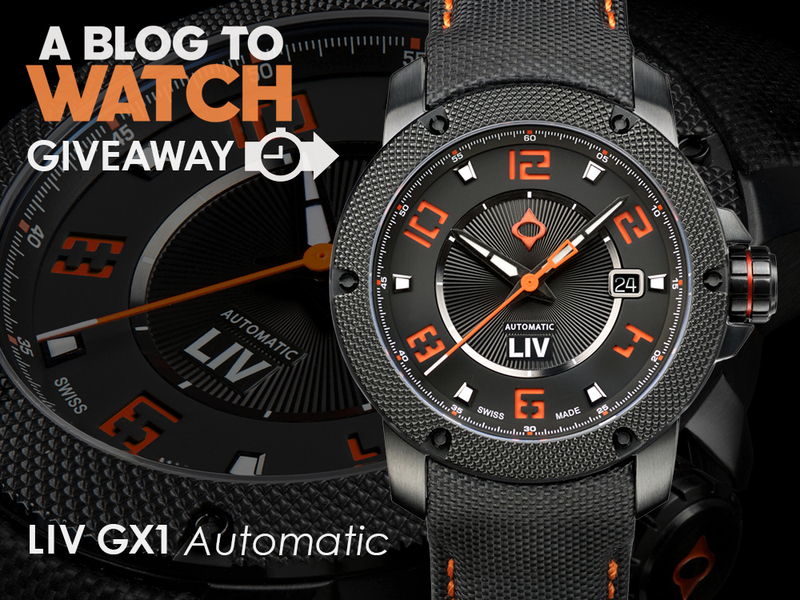 Though this looks truly stunning, reading time at a glance on this watch would be ultra-difficult. 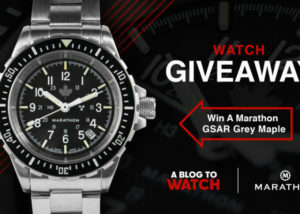 Someone should tell UN that the watches in their promotional photos are upside down.